A complete overview of the role that packaging plays in the development and delivery of pharmaceuticals and medical devices. 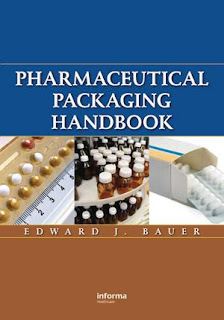 Including a thorough examination of the industry in size and scope, this source gives an introduction drug dosage forms, vaccines, biologically produced products, and medical foods to the reader. 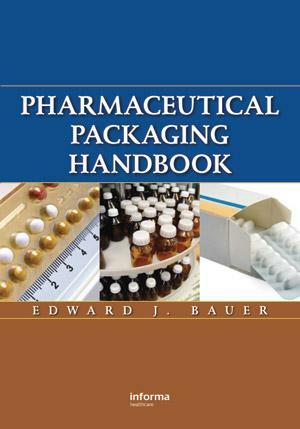 Pharmaceutical Packaging Handbook is the most complete and straightforward text on the market today and also lists information in an easy to follow fashion, making it a complete stand-alone reference for anyone working in the pharmaceutical industry.